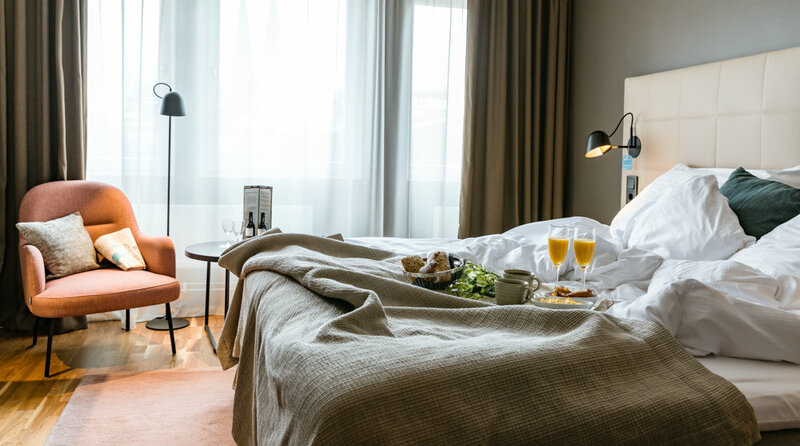 The Clarion Hotel Gillet is a modern, full-service hotel with a focus on personal service and a warm, welcoming atmosphere right in the centre of Uppsala. 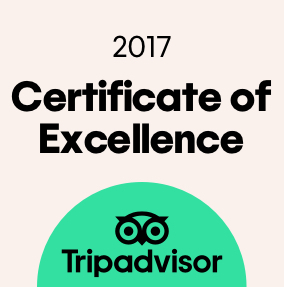 This is the place for you, whether you're travelling for business, pleasure, or you live in Uppsala and fancy a staycation. If you need to unwind, then make sure to head straight to the Selma City Spa! A surprisingly good start to the day. A fantastic start to a great evening. In the middle of the city. Spontaneous or extra everything. With or without champagne. Our Selma City Spa offers you the wonderful opportunity to do absolutely nothing. No requirements and no rules. Come as you are. Leave as a star! The Clarion Hotel Gillet is one of the most classic hotels in Uppsala, and as a lounge and hotel, it dates back to the 1800s. The hotel building of today was built in the 1970s, and is ideally located next to Dragarbrunnstorg with proximity to attractions as well as shopping, entertainment and Uppsala's central station. Experience "fun dining" in our Kitchen and Table restaurant by Marcus Samuelsson that has a menu full of exciting flavours and successfully combines the flavours of Manhattan with local influences. We serve our well-crafted business lunches and popular weekend brunch here. We also have excellent facilities for private functions such as parties, dinners and drinks receptions. Event Room is a fantastic venue for up to 150 seated dinner guests, while Top Floor is ideal for smaller groups. Top Floor also provides stunning views of Uppsala and the cathedral. We have a number of specially configured rooms for disabled guests, designed to facilitate your stay if you have a certain disability or are in a wheelchair. Please don't hesitate to contact us for more information about our specially configured rooms and facilities for disabled guests. The Clarion Hotel Gillet is cash-free, which ensures added security for our guests and visitors. More information about this can be found under FAQs. We hope to you soon at the Clarion Hotel Gillet – the most vibrant meeting point in Uppsala! City bus to Dragarbrunnsgatan or Klostergatan. Coaches stop at Uppsala Travel Centre. Train to Uppsala Travel Centre. Train from Arlanda SkyCity to Uppsala Travel Centre. Bus 801 and 806 from Arlanda Terminals 2, 3, 4 and 5.
telephone +46 18 12 34 56.